Not just four walls and a desk! 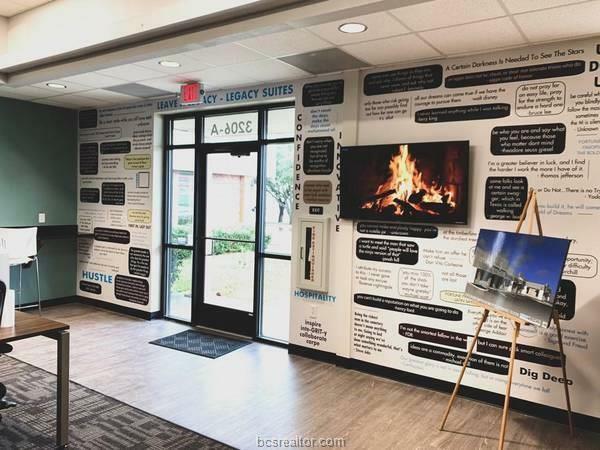 Brand new suites located in the heart of College Station. 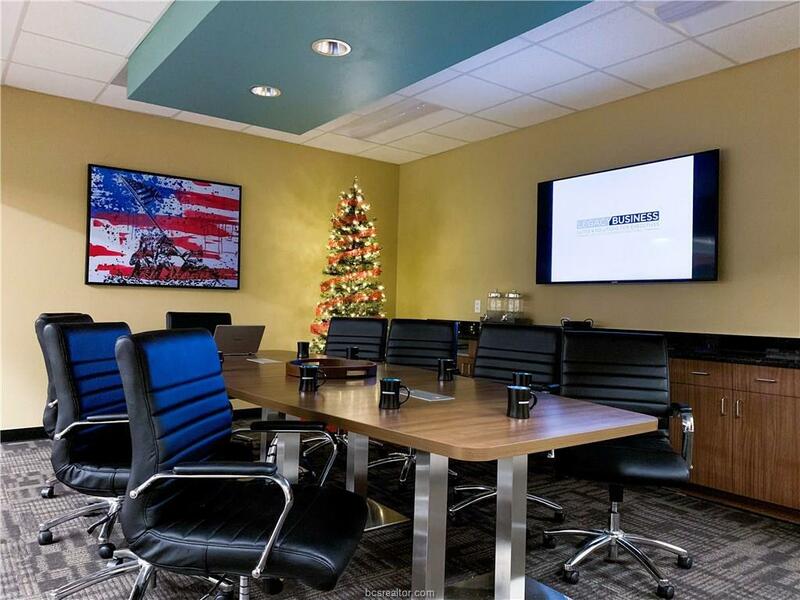 Suite rental includes use of two conference rooms and fresh coffee. 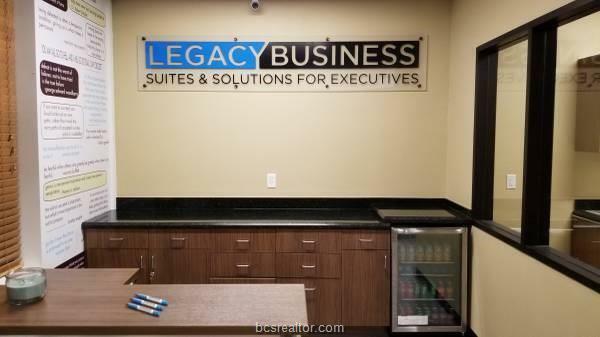 Upgraded leases include daily breakfast, use of office pantry (consisting of drinks and snacks), and use of recreation room. 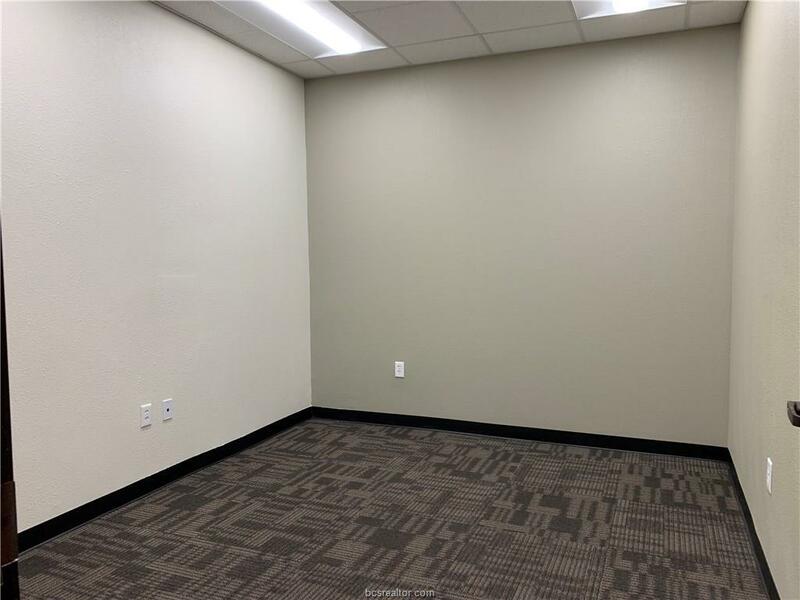 Standard lease is $565/month for this particular suite.